red block o ohio state with buckeye leaf. 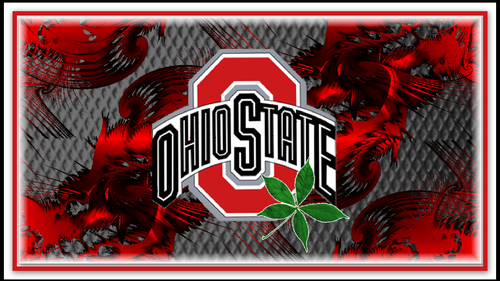 RED BLOCK O OHIO STATE wallpaper WITH BUCKEYE LEAF. 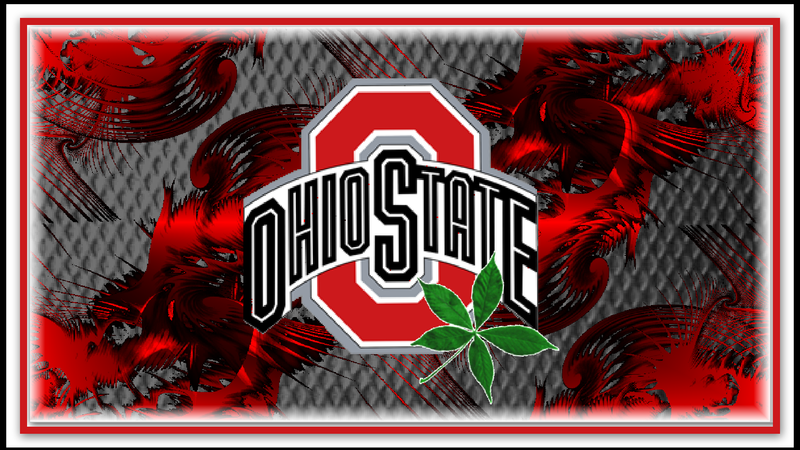 HD Wallpaper and background images in the ohio state footbal club tagged: ohio state buckeyes football. This ohio state footbal wallpaper might contain anime, komik, manga, and kartun.